Are you looking for a reliable local locksmith in Readcliffe? Silverfern Locksmiths is a qualified locksmith agency that offers Mobile Locksmith Services available 24/7 with no holidays. 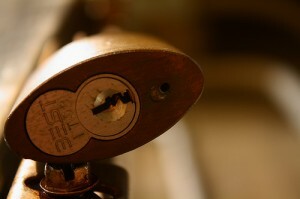 We offer outstanding and affordable Residential, Commercial and Automotive locksmith services. We change, install, repair and upgrade all types of lock (rekeys, creating new keys and restricted key system and master key system). 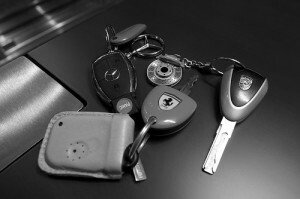 At Silverfern Locksmith, we offer mobile locksmith services for both home and car lockouts. In addition to that, we also offer installation of garage security locks and bolts, installation of deadlocks, window locks and safes. To all Redcliffe residents, you can rely on Silverfern to serve you with emergency and non-emergency car locksmithing services. There are a lot of car locksmith companies that market their brand online claim to have qualified individuals working for them but you can never tell whether they are saying the truth or not. We have years of experience in this industry and we have earned the reputation as the best car locksmithing company in town. Silverfern’s professional locksmith team can offer an extensive lock servicing and assessment service to ensure that your premises and stock are protected 24/7. We can give a full security survey for business advising on all doors, windows and perimeter security, from proper locking systems to appropriate fencing. At Silverfern, we supply many kinds of safes for home and office use in various sizes, models and brands. The security and durability of your safe is absolutely crucial basically because the contents in your safe are likely some of your most important and cherished possessions. 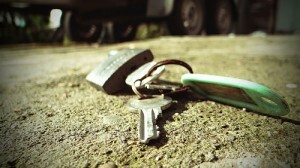 Just give us a call to see if we can help you with your lock or key problem. We are very glad to provide you with a quick quote over the phone prior to starting the work. 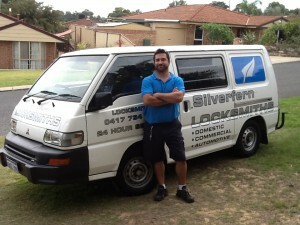 Here at Silverfen Locksmith Perth we are proud to have build a business based on integrety and quality of service.